White Spot is one of the most popular food franchises in Canada. It has a rich history that revolves around long open hours and the use of fresh local ingredients in all its locations. White Spot also has a take-out service and it’s involved in different charities and sponsorship programs. With a portfolio that covers quite a lot, it makes sense that the company would provide high-quality customer service not just for those that sit down and eat at their tables but also for those that want to know more about the franchise and the sponsorship programs. Below you’ll find all the different methods that you can use to get in touch with White Spot’s individual locations as well as Home Office. White Spot encourages its customers to leave feedback. You can, of course, do this at any of the locations but if you’re in a hurry to leave, it’s likely that you’d forget. But you can always use the official White Spot page to send your feedback online. On the Contact Us page, you’ll be greeted by a simple online form. You’ll be asked to give your name, email, phone number, and the location of a specific restaurant. You don’t have to put a location on the form nor your date of visit if you don’t want to. In the ‘Tell us what you think’ box, you can type in your message. Just keep in mind that this standardized form is not usually used to solve problems. You may or may not receive a reply. 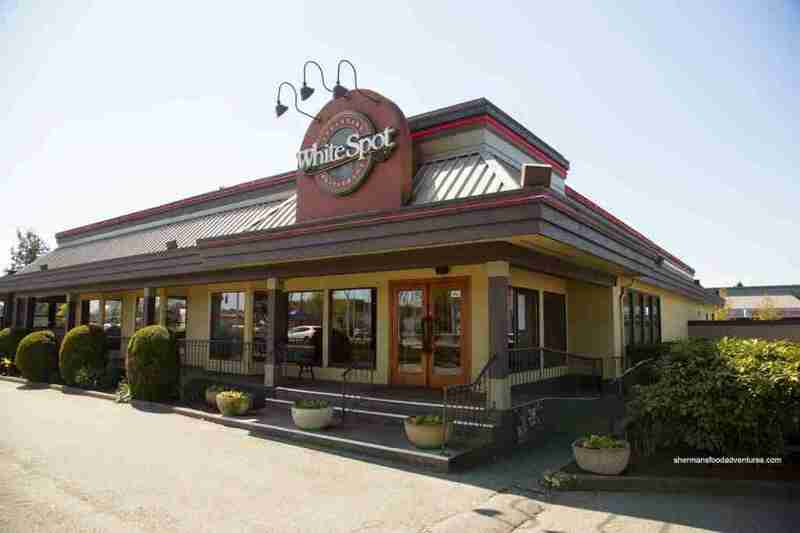 White Spot prompts visitors to address their concerns regarding specific locations by using the email address or phone number of those locations. This is the only way to get a fast answer from someone in charge. To get both the phone numbers and email addresses for individual restaurants, you should access the Locations page from the Contact Us section of the official White Spot website. Accessing the page will display a list of all restaurants in the franchise. The restaurants are displayed in alphabetical order of the city or town, and each one has its street address, phone number, email address, and daily schedule listed. If you want to get in touch with a representative from the home office, you can do so at the following phone or fax number. White Spot is known for promoting fresh ingredients but most importantly local ingredients. Therefore, the company often gets involved with sponsorship programs and donations for local charities. 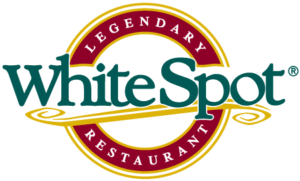 If you want to inquire about participating in one of their signature raffles or to ask for support, you can email the company at the following address guestrelations@whitespot.ca. There’s also a separate section dedicated to franchising information. On the Franchise Contact page, you will find a small but detailed form which you’ll have to fill out in order to get more information on how to start a franchise. You can consider it a mini-interview of sorts. Of course, the home office phone number can also be used if you want to ask about franchising opportunities. But, before you fill out a form or place a phone call, be sure to check out the dedicated Franchising FAQ page. It answers a lot of the initial questions that you might have and should be enough for you to form a general idea of what it takes to become a part of the White Spot family. It covers plenty of general information, from how it started to royalty fees. Going through the FAQ first can save you a lot of time exchanging emails or calling the Home Office. The White Spot website also has a detailed Careers page where you can find information on how to get a job in one of their locales. There are a few ways to get the information you need on that page. Firstly, you can scroll down the page, section by section, and click on the links to view current job listings. The second method is to use the General Applications link to send in your resume. This last method isn’t for a specific position. You fill out a form with minimal personal information, select the number of shifts you can work per week, and select a location and position you would like to apply for. After you upload your resume, hit ‘Submit,’ and the restaurant of your choice will have your resume on file and contact you if you qualify for a position that opens up in the future. Due to its popularity, it’s no surprise that White Spot has a strong social media presence. You can send feedback or make inquiries on the following social media platforms. The average response time is a few hours. However, you probably shouldn’t contact them via Facebook for information regarding job opportunities or account details. Information on menus and company policies is more likely to be provided. Using Twitter is not too efficient if you’re looking for specific information. It’s best used for giving feedback on a particular store or the franchise in general. The brand is also present on YouTube and Instagram but those platforms are not related to customer service. White Spot does a good job of providing quick and varied customer service for the thousands of Canadians that walk in the restaurants every day. The company lists the home office address, phone number, fax number, as well as specific email addresses for answering specific issues. You can also get your answers via social media, which is sometimes preferred if you don’t have any pressing matters. Submit your review of the White Spot customers care service. Your e-mail address will not be published. All fields marked with * are mandatory. Do you work at White Spot? Claim your listing for free! Qith a Company account you can to respond to reviews, update your profile and much more.